This home is a 10!! 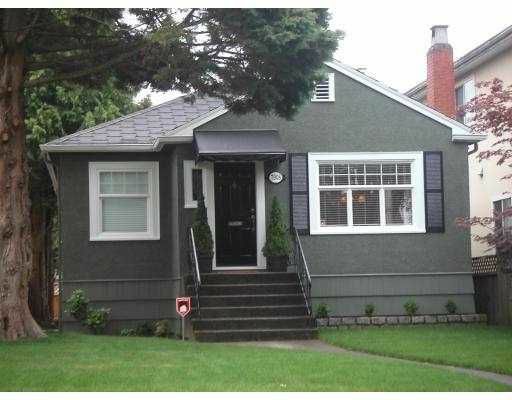 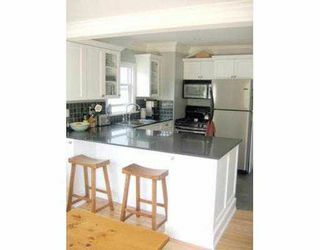 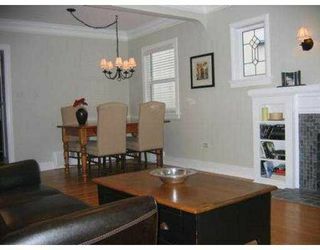 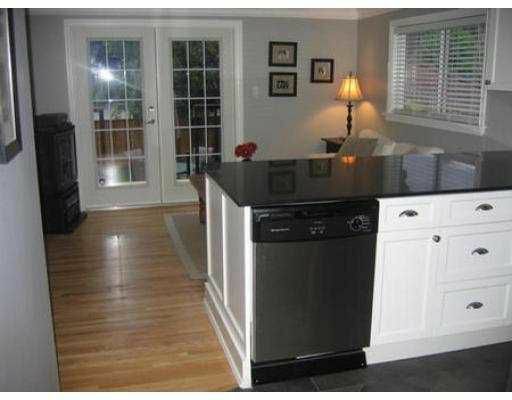 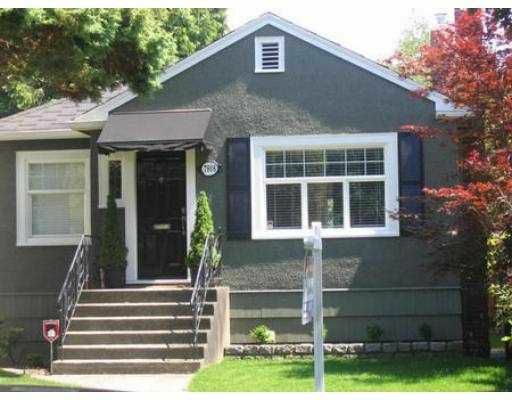 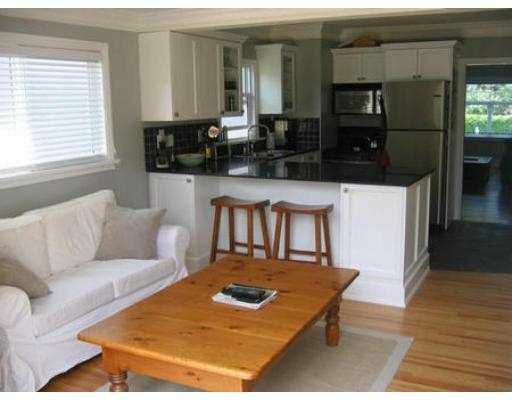 Tastefully renovated bungalow wil full basement. This home is ideal for young family or prof. couple. 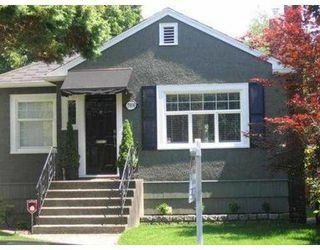 Some of the upgrades include brand new roof, new interior & exterior paint, lighting, brand new kitchen & 2 new bathrooms, built-in speakers, new furnace & hot water tank. 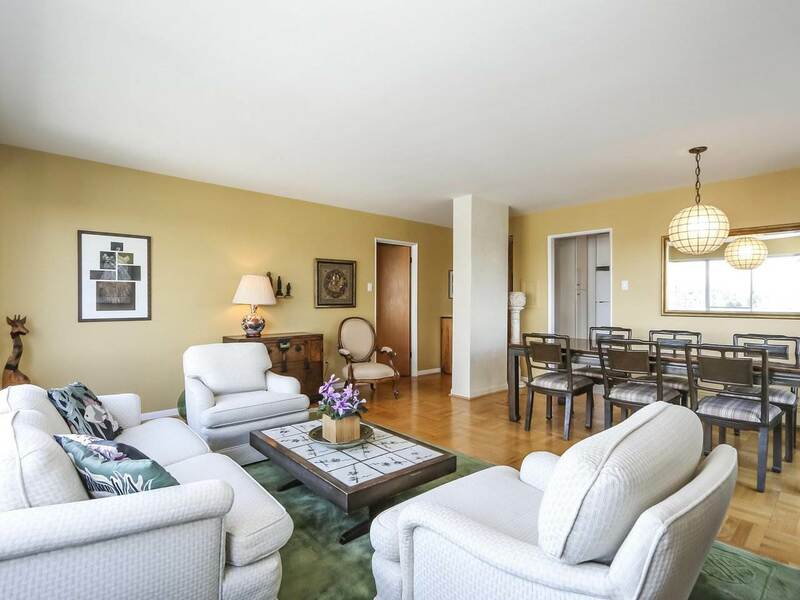 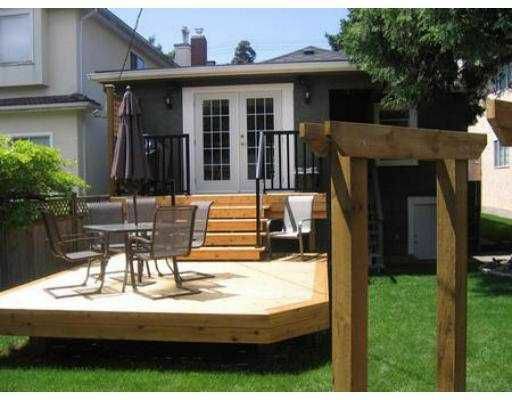 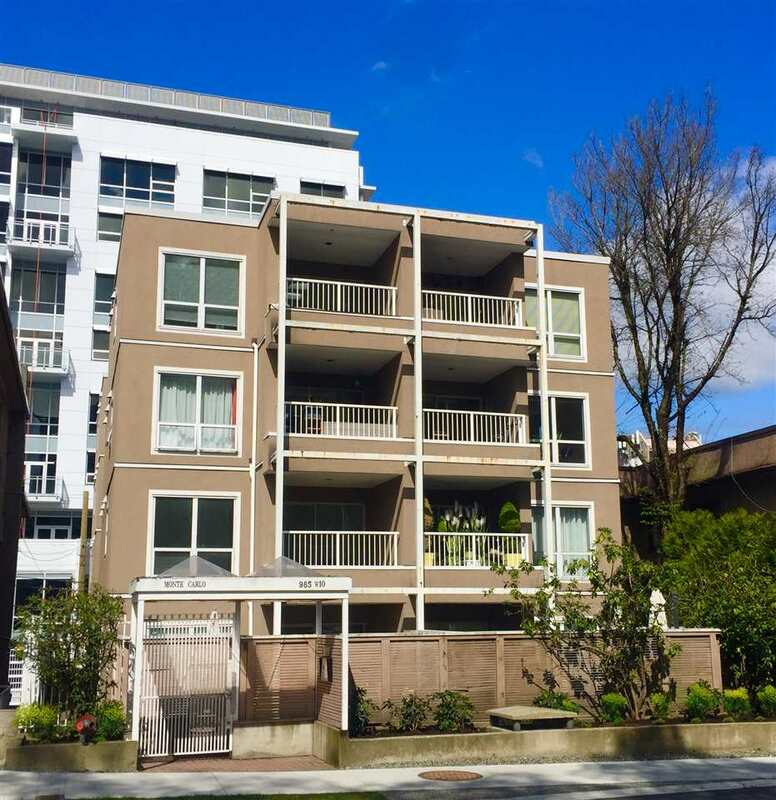 Fabulous NEW cedar deck opens to sunny East facing private fully fenced yard. 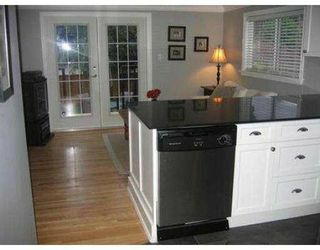 Custom built cabinetry, new vinyl windows & too much more to describe. 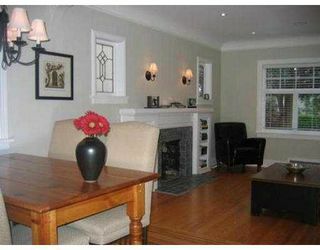 View the photos online and better yet make an appointment to view. Open house Sat, July 30th from 2 to 4pm.